Could you sponsor a hydrotherapy or rebound therapy session for a SNAPS child? 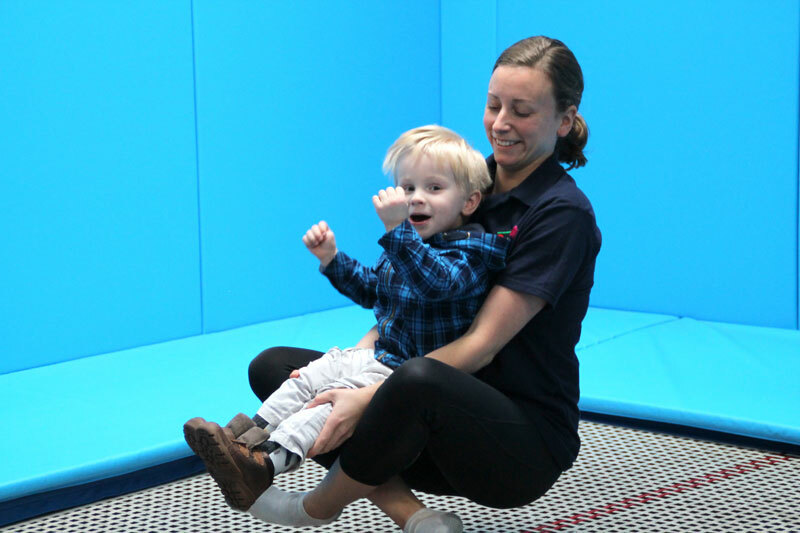 A simple donation of £40 covers one session of hydrotherapy or rebound therapy for a child with additional needs, aiding physical development and helping them to grow in confidence. “Birdy has come such a long way, we used to have ‘normal’ swim lessons for Birdy for a year and never got anywhere, and in just over a year at SNAPS Birdy is practically swimming unaided. “Jake has a spinal cord injury and has limited mobility. The hydrotherapy and rebound therapy provided by SNAPS on a regular basis keeps him moving and constantly strengthening. £20.00 This will cover half the cost of a SNAPS session! £400.00 provides a terms worth of sessions!